The U.S. conglomerate is bringing home $36 bln and will pay $6 bln in taxes on it. 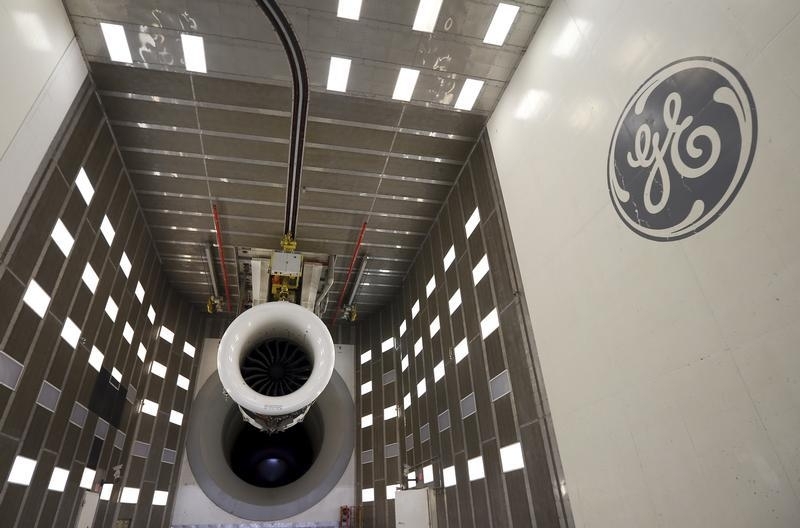 The move helps GE deliver a capital return plan with sufficient heft to make a mark. It also should be big enough to be noticed by other companies paying a price for leaving some $2 trln overseas. GE said on April 10 it would repatriate $36 billion of cash held offshore in connection with its plan to exit most of its commercial finance operations. The company says it will pay $6 billion in taxes as a result of the transfer. GE has more than $100 billion of reinvested earnings overseas. U.S. companies have more than $2.1 trillion of reinvested earnings overseas according to Audit Analytics.